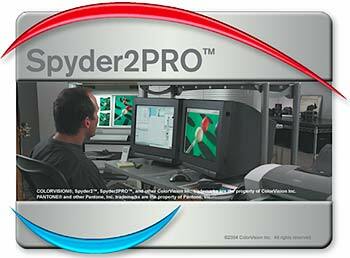 The PrintFIX PRO Version 2 Software review Updated review for Version 2 of the software for the PrintFIX PRO icc printer profiling software and spectrocolorimeter. 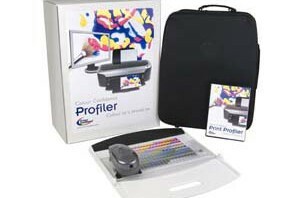 Updated Colour Confidence Print Profiler review Updated review of the Colour Confidence Print Profiler kit for monitor calibration and making ICC printer profiles. 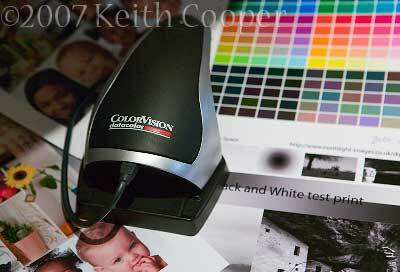 i1 spectrophotometer and software. Paper review Innova FibaPrint paper Review of the Innova fibaprint range of gloss and semigloss papers. IFA -09, IFA-19, IFA-29, IFA-49. 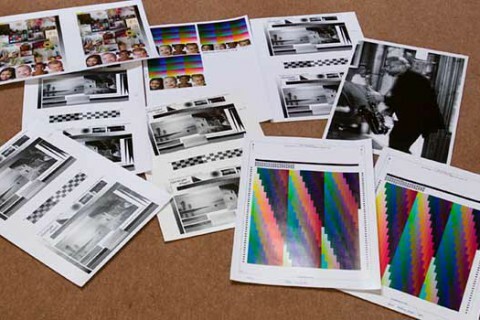 Papers modelled on the traditional fibre-based photo papers. 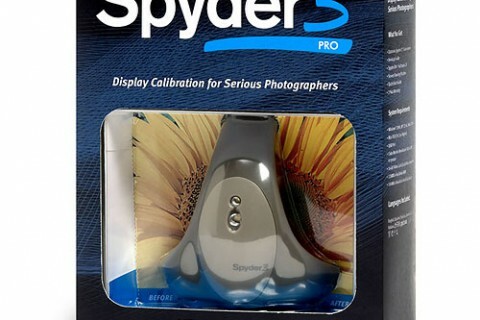 Feature Update – Spyder 2 Pro software V2.2 Software feature update - Datacolor (ColorVision) Spyder 2 Pro monitor calibration software V2.2. 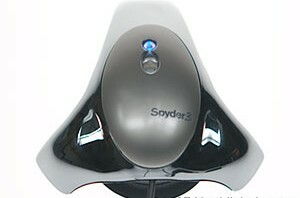 Includes pre-calibration lighting measurement.